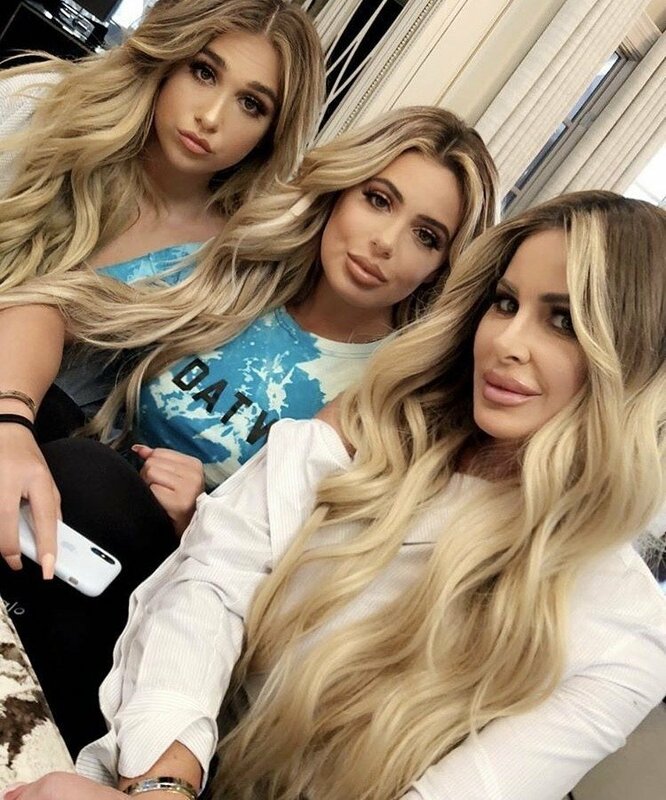 Reality Star Social Snaps Roundup: Chelsea Houska, Brandi Glanville, Erika Jayne, Evelyn Lozada, & More! 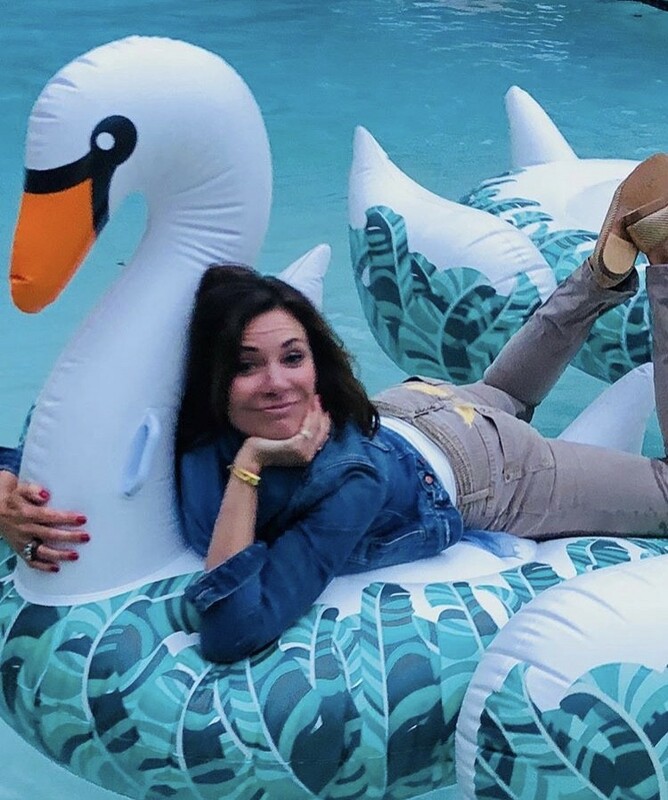 There are few things better than a Real Housewives crossover. 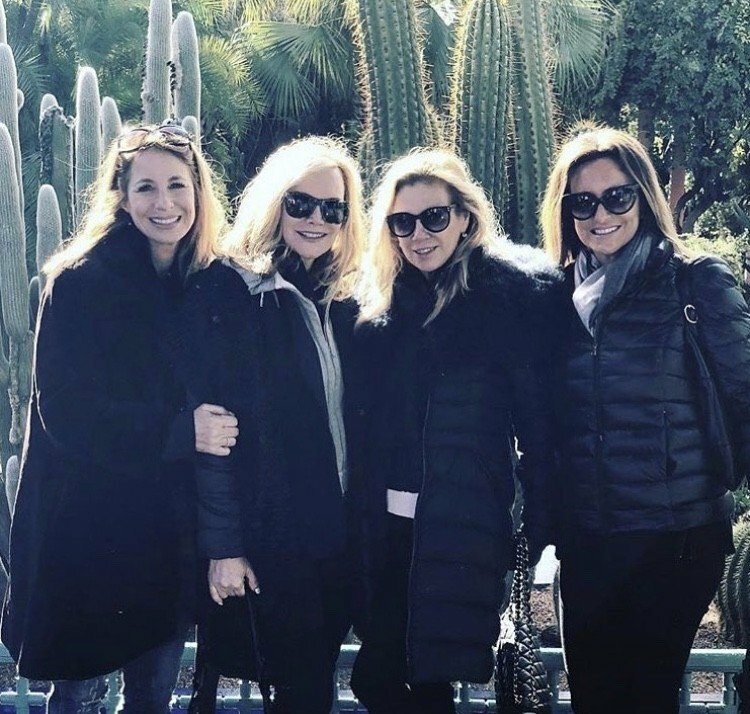 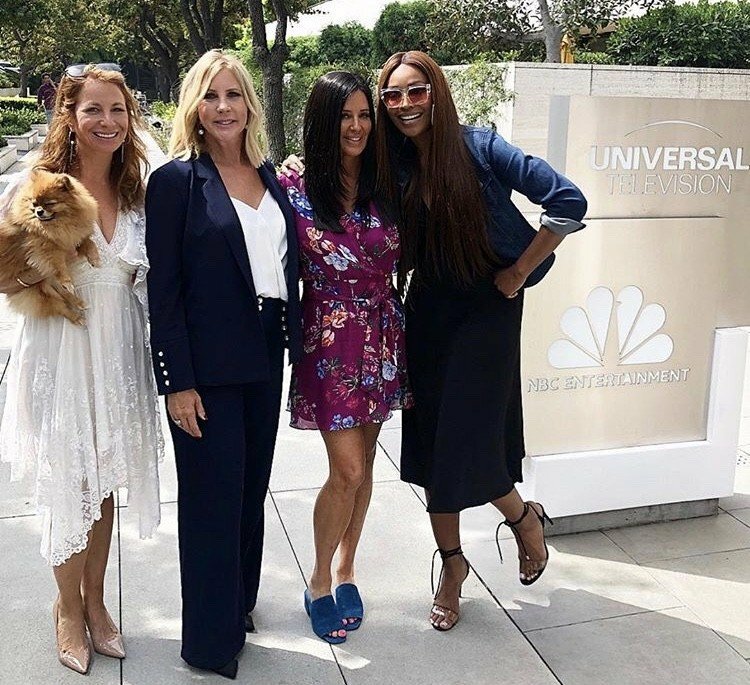 It’s always interesting to have more than one Real Housewife in the same room, but it’s even more exciting to have cast members from different shows in one place. 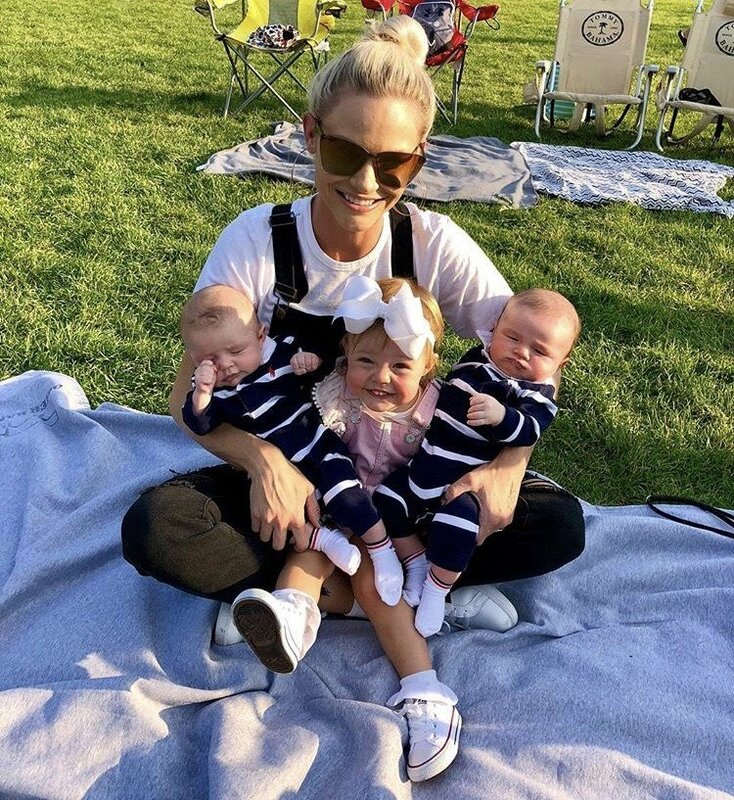 These moments make for the best Instagram posts. 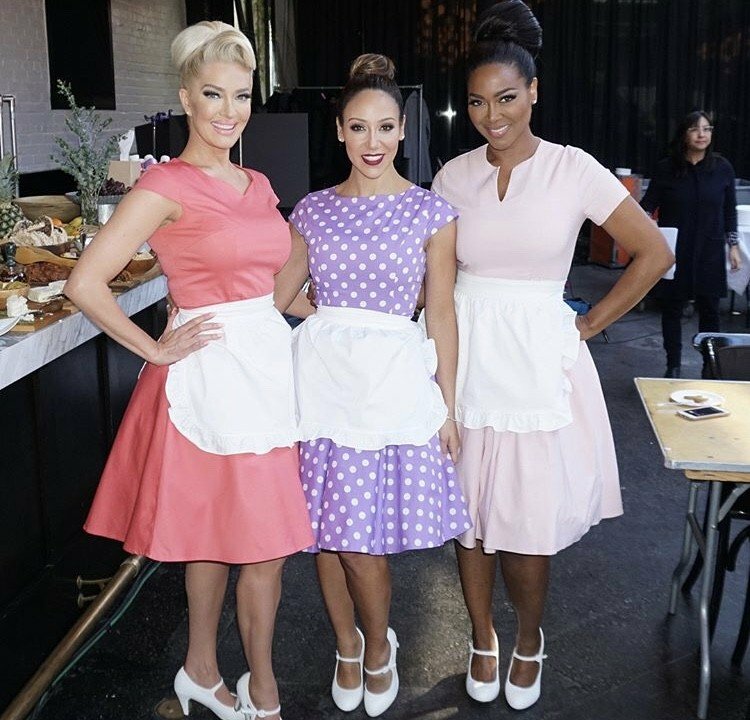 Erika Girardi (or maybe it was her alter ego Erika Jayne), Melissa Gorga, and Kenya Moore channeled fifties Housewives with some high buns, conservative dresses, aprons, and white heels to film a promotional spot for A Wrinkle In Time. 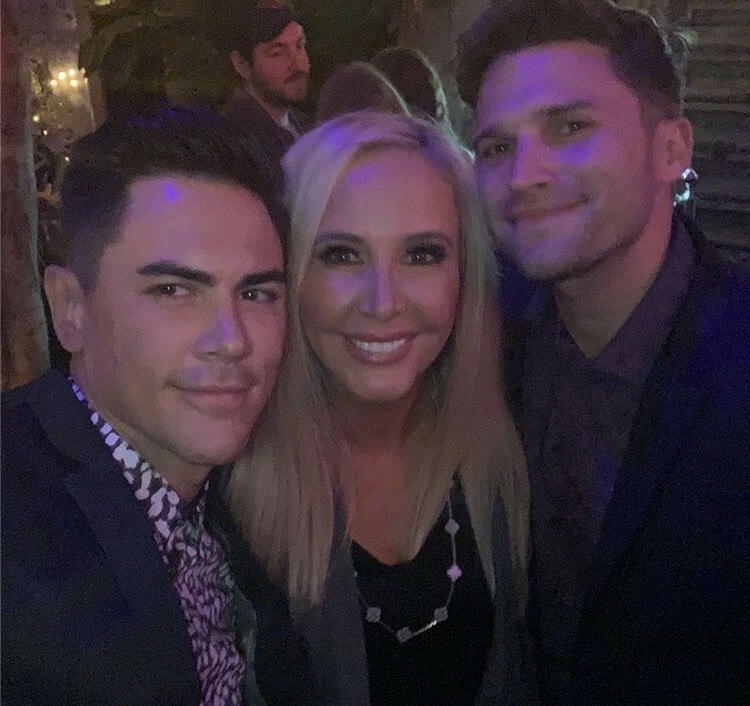 Tamra Judge met up with the newest Beverly Hills Housewife Teddi Mellencamp Arroyave and her husband Edwin Arroyave.